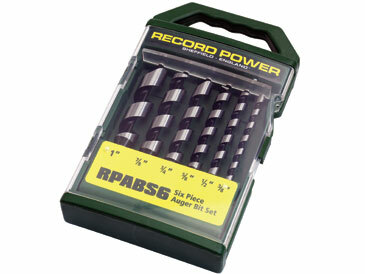 This set provides the ideal solution for drilling clean and accurate deep holes in wood. 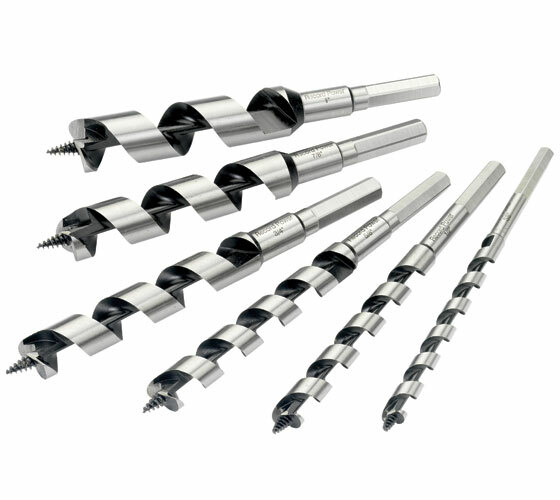 Made from high quality carbon steel, they can be used in either manual or powered hand held drilling devices. The strong storage and carry case offers excellent protection for the drill bits when not in use. 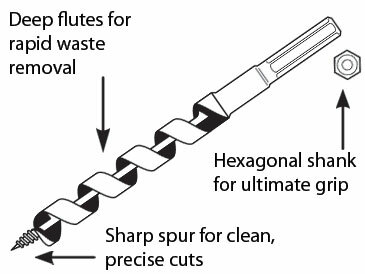 The drill bits have been designed specifically to cut deep holes in wood with ease. Sizes Included: 3/8, 1/2, 5/8, 3/4, 7/8 & 1"
3/8, 1/2, 5/8, 3/4, 7/8 & 1"